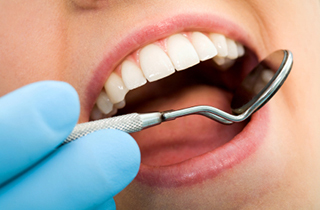 Composite fillings are a common procedure used to treat cavities or tooth decay. Fillings are used in order to prevent minor decay from rapidly spreading bacteria into the tooth’s pulp – where it then must be treated with a procedure known as a root canal. A composite (tooth colored) filling is used to repair a tooth that is affected by decay or small cracks or fractures. The decayed or affected portion of the tooth will be removed and then filled with a composite filling. 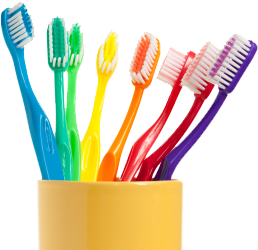 Because composite fillings are tooth colored, they can be closely matched to the color of existing teeth. We will gladly help you decide what filling is recommended based on your needs and budget. For more information on dental fillings, please call our office at 760-202-1171.